I’m excited to announce that Perfect Stranger, Book 2 of The Foresters series, will be available shortly. 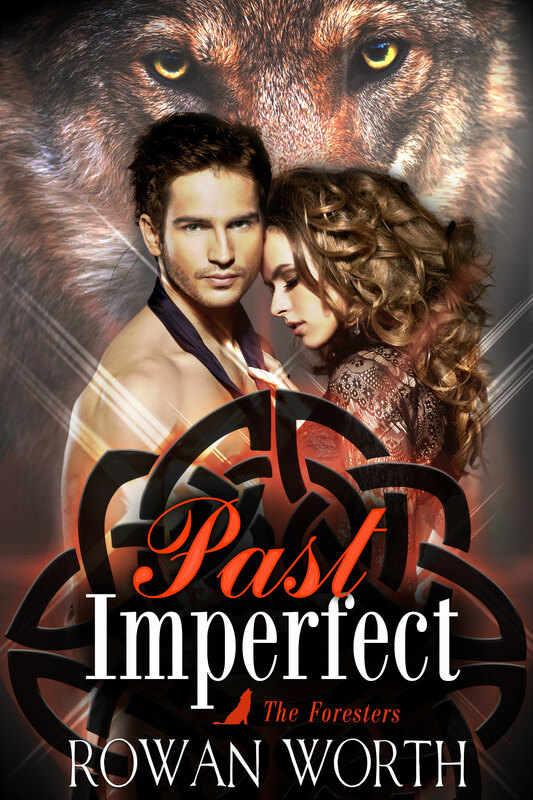 You met Whip Forester and got a glimpse of Esme Burke in Past Imperfect. When their lives intersect, things get even more bizarre for the Forester Pack. The Pack had been tracking a killer—but now they’re wondering if they are facing more than one enemy. Esme Burke’s carefully organized life turns upside down when she becomes the latest victim of a brutal serial killer. Staked out on a mountaintop with no family or friends to even realize she’s missing, Esme is convinced she’s about to die—until a gorgeous stranger appears out of nowhere. The growing number of bodies on the mountaintop has the local shapeshifter Pack on edge. It doesn’t help that the evidence keeps pointing the police back to their den. Determined to stop the killer, Whip Forester finds himself saving the latest victim—and now they’re both being hunted. Whip and Esme take refuge in each other’s arms, but when they become entangled in a magical spell, a mad doctor’s plot to clear his family’s name, and the vicious web of a murderer with a grudge, they’ll need more than just true love to survive—especially when they discover their mutual attraction isn’t exactly natural. There’s magic and murder in the air, and time is running out for the Foresters and their allies. I’m delighted to announce the publication of my debut novel, Past Imperfect! It is now available on major retailer sites such as Amazon, Barnes & Noble, and Kobo. It should be available soon through the iTunes store in iBook format, and the paperback version will be available shortly. As exciting as it is to publish my first book, it is almost as exciting to refocus my attention on book 2 in The Foresters series–Perfect Stranger is in the works. I love this family, and hope you all will, too. You can subscribe to my newsletter or check back here on my website to learn more about the release dates for the stories of the Forester Pack! Cover Reveal! PAST IMPERFECT comes out soon!! I am so excited to present the cover of my debut novel, Past Imperfect! The first in a paranormal romantic suspense series, Past Imperfect arrives at retailers soon. It will be available for preorder shortly. bodies of local women start turning up in the nearby state park. My next books, Perfect Stranger and Perfectly Wild will be available over the next few months. Look for the continuing adventures and romances of The Foresters as the series continues. Each book is a full-length, stand-alone novel, focusing on five cousins trying desperately to keep their Pack safe as unknown enemies come looking for trouble. Romance is the last thing they expect to find as they try to stop the violence closing in. 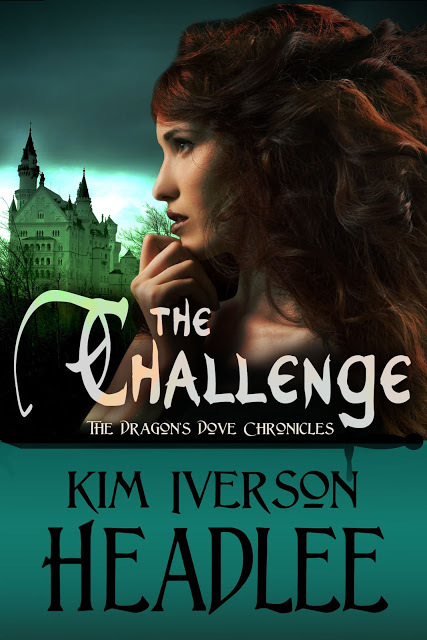 If you haven’t, you need to check out Kim Headlee’s blog posts on the Business of writing. Her most recent one is on how to handle–and find–reviews, but she’s got them on everything from basic e-book formatting to what you need in a promotion plan. Not only is her business advice useful, her historical novels are also amazing reads. Check out the links to her various books along the sidebar at her website. 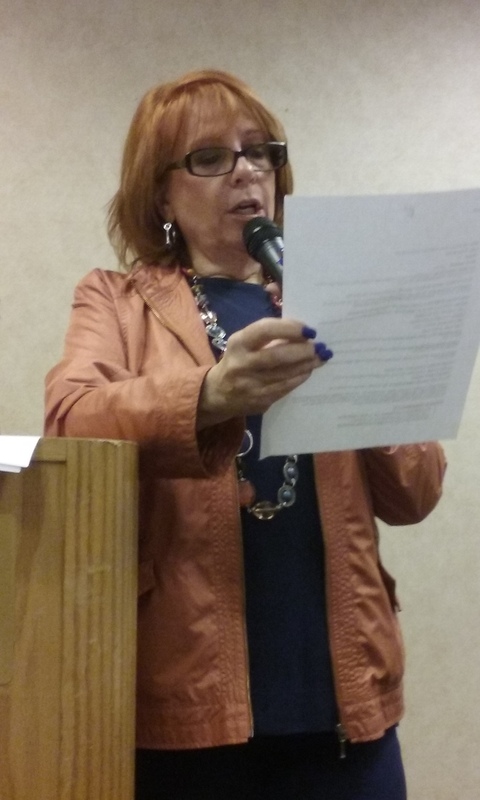 This weekend was sp ent at a two-day Master Class workshop featuring the amazing Cherry Adair. My brain is now stuffed with ideas, knowledge, and tips for doing everything better. 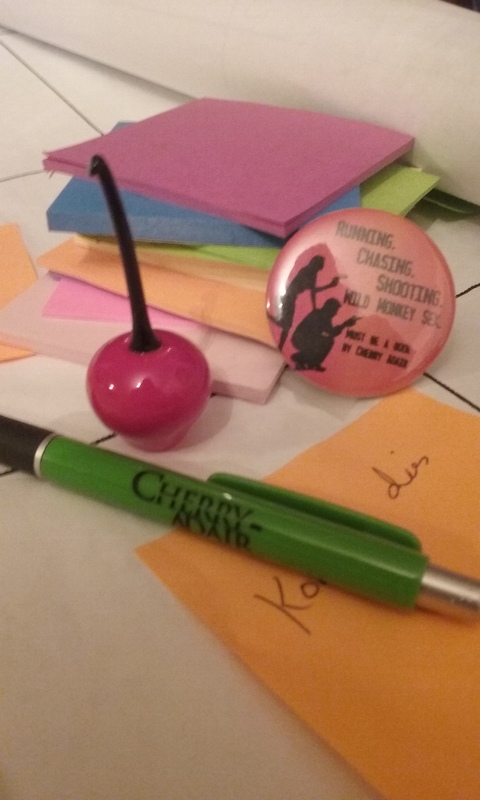 Day one was Cherry’s plotting by color workshop—a grid and a rainbow of color sticky notes for every aspect of my novel I can think of and a few I couldn’t, but she provided. Now…keep in mind, I am not a plotter. I am a “pantser”, an “organic writer”…let’s just say a seriously non-linear thinker. Plotting workshops make me uneasy and somewhat panicky. Cherry’s was different. She suggests quite a bit of structure, but at the same time, it is flexible. And the colors sooth the creative part of my brain. In addition to getting so much out of the workshop, I was part of a lucky group of people who won a one-on-one plotting session—half an hour of not picking Cherry’s brain, but having her pick mine to get the bones of the plot of a new book on the page. It was a fascinating process and so different from how I usually start a new story. It’s always fascinating to see how different people approach the same idea—and what other people’s suggestions can do to your own ideas. 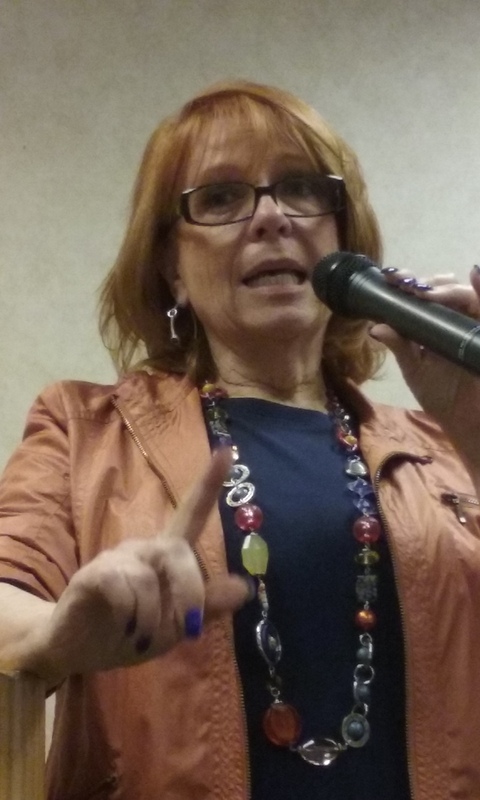 Cherry is the author of 52 books, novellas, and short stories. She gives workshops like this across the country and around the world. She’s published both Traditionally and Indie. She runs a Facebook page for aspiring writers to motivate them to finish the book and take the next steps in their careers. It is mindboggling that, on top off all of that, she will take her lunch break, her dinner break, and her “free time” in the evenings and do coaching sessions with a dozen or more writers. From 9 in the morning to 10 at night, Cherry gave of her time, knowledge, passion, and energy. And the attendees hung on every word and gesture. The coachees were gracious enough to let interested people sit in on their brainstorming sessions and gather what tips they could from simply watching the expert in action. Day two was a series of shorter topics—the business of writing, with tips on everything from dealing with agents and editors to taking the leap into Indie Publishing. Then we dealt with Character Development, and it shouldn’t surprise anyone that she has fun and unique tips for getting to know your characters from every angle and using that inf ormation to produce vibrant three-dimensional characters on the page that the readers adore. Cherry is total energy—she never stops moving—and Even when she veered off topic, the information imparted was fun and fascinating. If you haven’t yet, you should check out the amazing and fabulous Cherry Adair. Her website (http://www.cherryadair.com/) is chockful of extras like a page about the agency from her T-Flac series, book trailers, tips for ergonomic writing, games, and her shop with her enhanced e-books and writing guides like The Writer’s Bible and soon, Plotting with Color. She’s been one of my favorite authors for a decade, and once I met her in person, one of my favorite people for years. Now you’ll have to excuse me—I need to go play in my stack of brightly colored sticky notes. I’m doing some changes and updates to the website, including adding a newsletter subscription form. Please be patient–I’ll announce officially when everything is up and running successfully.